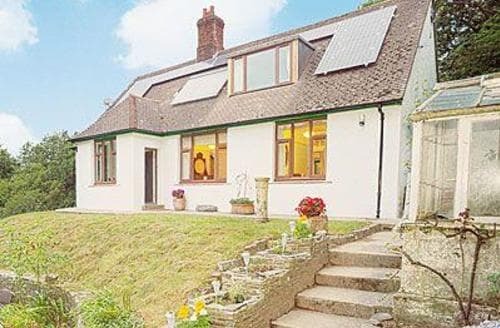 You’ll find it’s better the Devon you know, when you discover amazing holiday cottages in Devon. 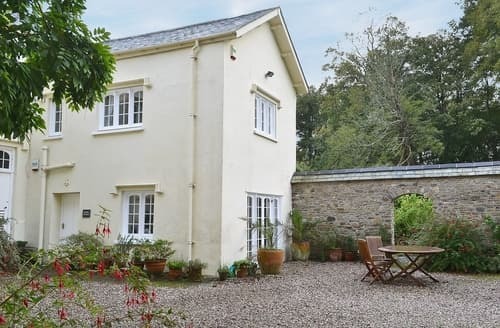 Whether you’re looking for a traditional farmhouse tucked away in the hills, or a spacious modern property with stunning sea views, holiday cottages in Devon have something to offer everyone. 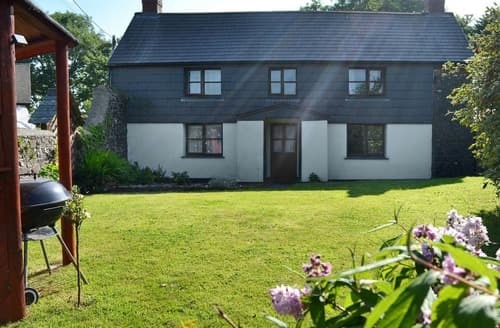 Pet-friendly, family friendly, and rural but within easy reach of the region’s top tourist attractions, make your next holiday truly memorable and stay in a delightful Devonshire cottage. 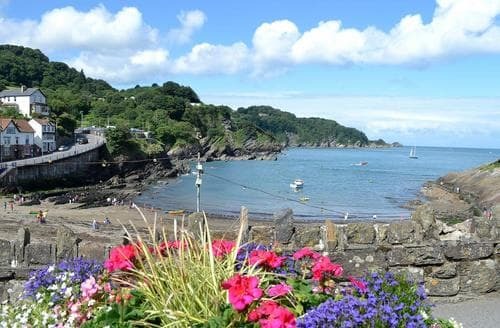 Devon is a huge draw for families, couples and fans of the Great Outdoors and belt busting cream teas. 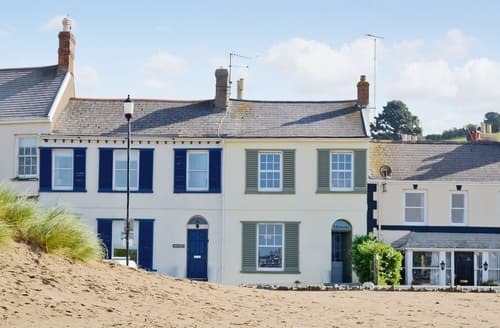 With over 400 miles of rugged coastline, holiday cottages in Devon are the ideal stepping-off point for exploring the South Coast’s adventurous coastal paths. 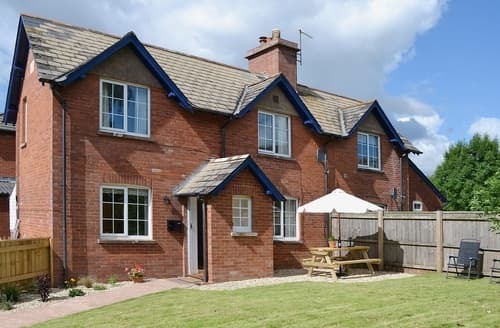 Treat yourself and the family to a holiday on your own terms, and choose the perfect accommodation from a choice of amazing Devonshire cottages. 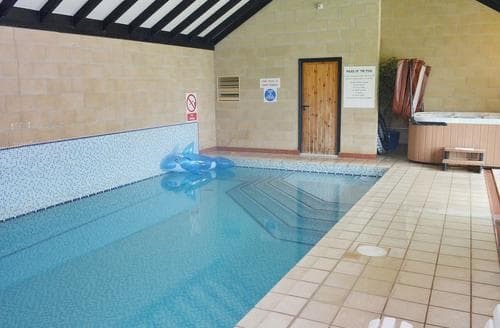 Looking for a romantic hideaway with a swimming pool? No problem. 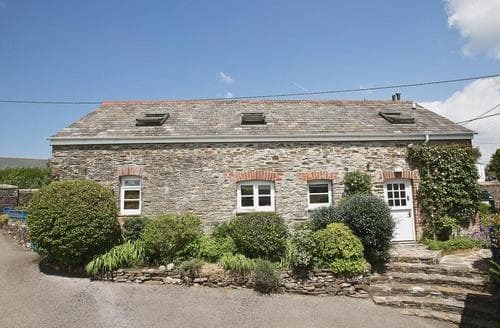 Or how about something cosy and characterful cottage, located right on the magnificent coastline? 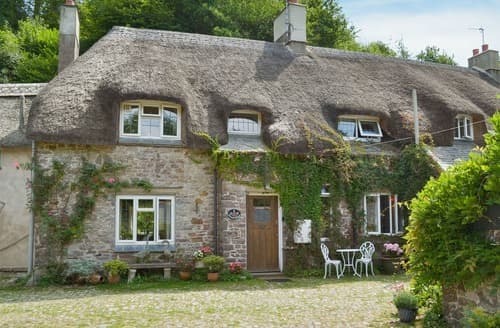 Why choose holiday cottages in Devon? 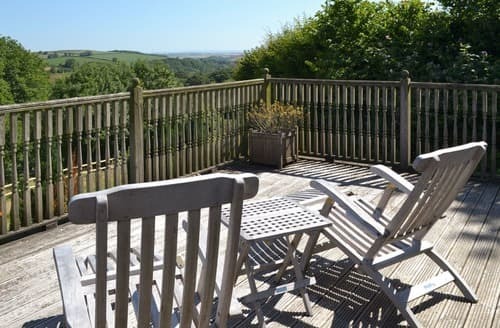 Getting away from of it all has never felt so good, when you choose holiday cottages in Devon. Looking for an idyllic slice of life (topped with Devonshire clotted cream, naturally)? Then you’ll love the temperate climate, traditional fishing villages, charming tea shops and huge choice of gastronomic hotspots. 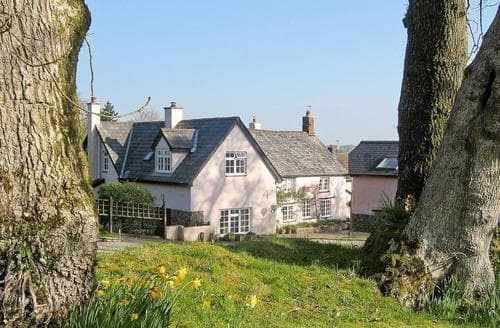 Perfect for a romantic getaway, Devonshire’s charming towns and villages, from Colyton to Totnes, have so much to offer, from Saxon-era buildings to traditional shops and eateries. Head out of the villages and you’ll find some of the most dramatic natural landscapes in the whole of the UK. Feel the sea breeze against your skin as you take the trail along the South West Coastal Path. 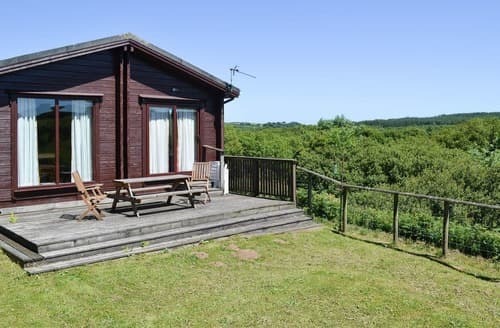 Head to North Devon to explore Exmoor National Park, a varied landscape of moorlands and ancient woodland, where you can stumble upon secret pools for a bit of wild swimming, or say hello to the ponies. 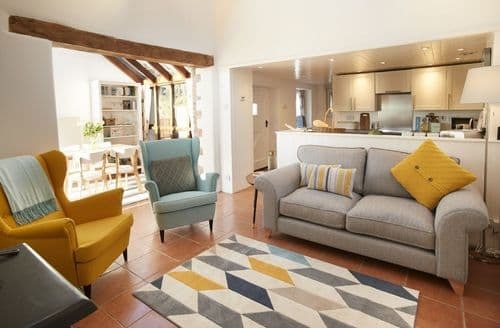 From tip to toe, Devonshire is an amazing place for a holiday, characterised by a rugged coastline and a warm welcome. 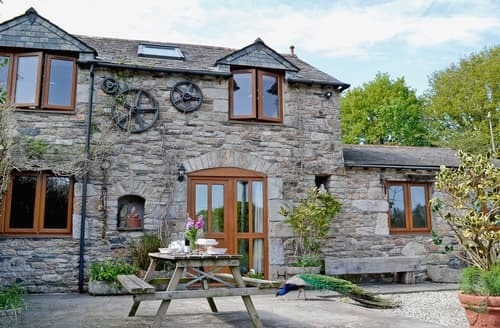 The region is popular with visitors for its stunning natural surroundings, quaint and historic towns and villages, and more than its fair share of amazing cottages that will quite simply take your breath away. 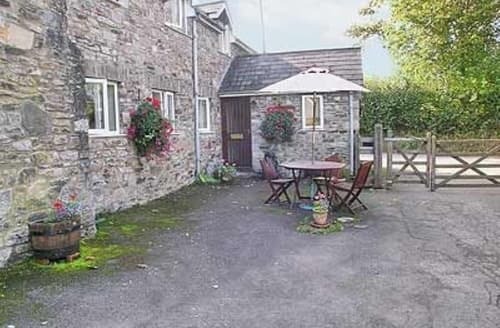 What our customers are saying about our Holiday Cottages In Devon To Rent. 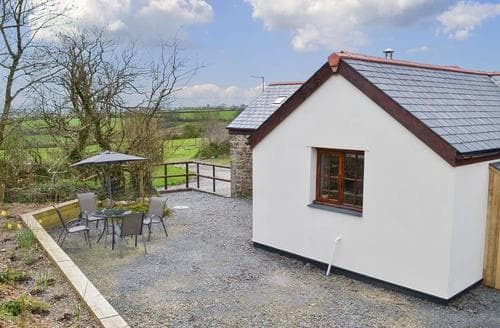 "A lovely compact cottage, in a quite area, perfectly suited our needs. Mum, son and grandson. 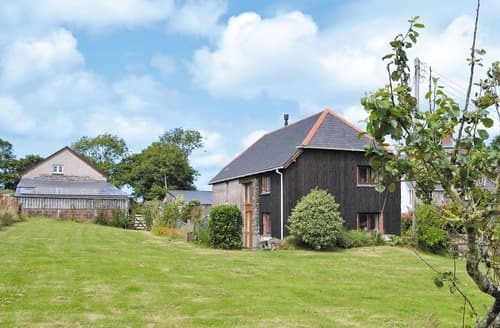 Situated on a working farm. Immaculate and well laid out. The kitchen area was well equipped. Everything you needed to make a meal. Plenty of cupboard space for your groceries etc. Supermarkets nearby. Bags of ice were provided, which was a bonus meaning not having to buy it and end up melting before you got there. The phone signal was a bit hit and miss in the cottage, fine outside. No wifi. We were out most of the day so no issues. Several board games to play. Nearby attractions. The Milky Way Adventure Park, Clovelly village. This is a private village. Fee payable to entry, but worth it. Bucks Mill with its beach, great for rock pooling. Dartington Glass further afield in Torrington. Many other places to see. We made the most of our 4 night stay. The owner is very pleasant, and made us a lovely fruit cake. I wish we could have stayed longer, but living in the North made it a long drive, so we broke the journey by staying in Bristol on the way there and back visiting family. Would love to go again. Highly recommended." "Our family has two adults and three children and we had plenty of room for all of us. 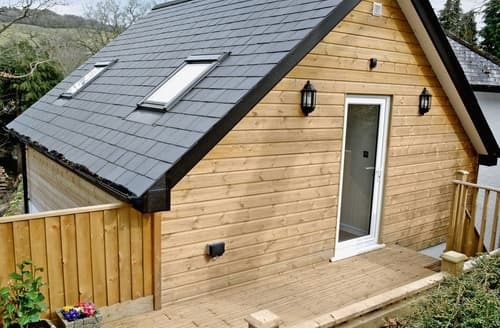 This cottage had everything we needed to have a wonderful stay and in fact there were even a few extras we did not expect such as body boards and wet suits. We also had some food and drink waiting for us when we arrived. Next time we wont need to pack so much as there was a washing machine and tumble dryer as well. Rachel the owner of the property was very nice and helpful and gave us clear advice on the cottage and local area.I thought the location of the property was excellent and is about 9 miles from the beaches at Bude, 27 miles from Tintagel, 2 miles from the nearest shops, 47 miles from Polperro. 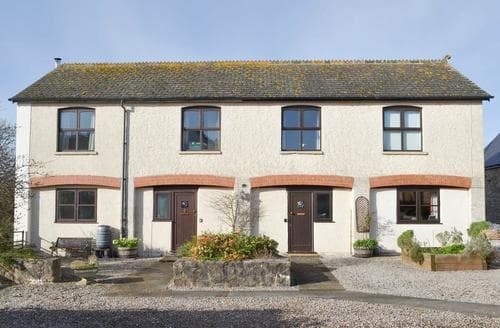 The surf at Bude beach was excellent and we finished each day with the body boards on the beach.We will be booking this cottage again for our next holiday as it really felt like a home from home. 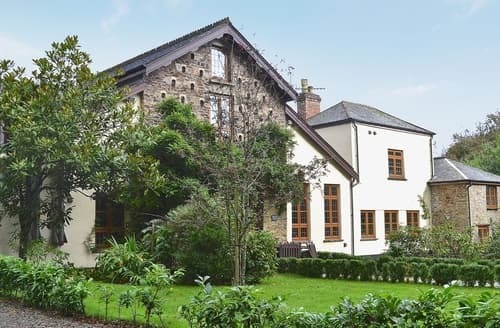 Just one minor problem was that the beds and floorboards creak can wake people up but having said that it does add character to the property." 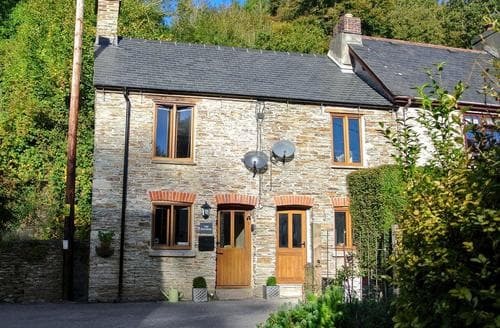 "A lovely location, with great views over the Tamar valley, although you inevitably pay a small price for being in such a beautiful setting - the nearest village is a good 15 min drive away through some very small country lanes. However the nearest Village (B. Alston) is better equipped than most with a train station, 3 village stores and a butchers. 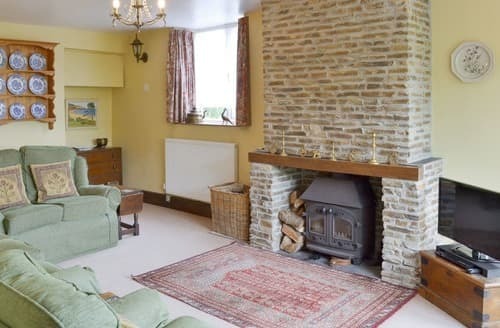 The cottage was spotless - we could not fault the cleanliness in any way - and very well-equipped. There is a communal pool which our children loved. All rental cottages have quirks - S19573's is that the tumble dryer and freezer were across the drive in an outhouse; this was not an issue for our short stay in summer. The only real negative we could think of is that the cottage has no attached garden. Even this has been considered, with a separate section of the garden (complete with BBQ and summerhouse), allocated to the cottage. This suited us fine, but had we brought our dog the lack of an attached garden could have been an issue. Would definitely come again." "Charming cottage although decor a little old fashioned. 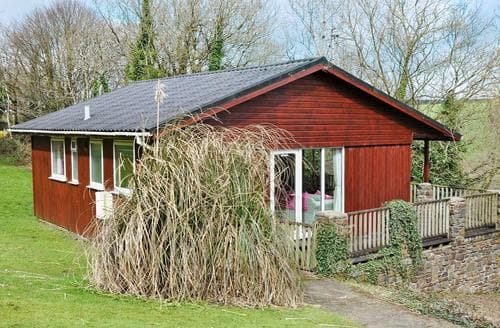 Ideal for my husband and I with a good sized double bedroom and separate bathroom. There is no downstairs toilet. The second bedroom is also a reasonable size with two single beds. The kitchen is large, square in shape and a pleasant working space with very uncluttered work surfaces and plenty of space to prepare food.The gas oven seemed quite new and very efficient with gas hob too.The lounge and dining area are combined and the front entrance is directly into this space. There was ample room for two people and four could fit around the table to eat if necessary. The eating area is darker than the rest of the lounge as there is only a small window at the back . There is artificial light which was needed. Seating area at front is small, paved and with view of village church and other cottages . The main road is close but quiet at night and this is a peaceful location." 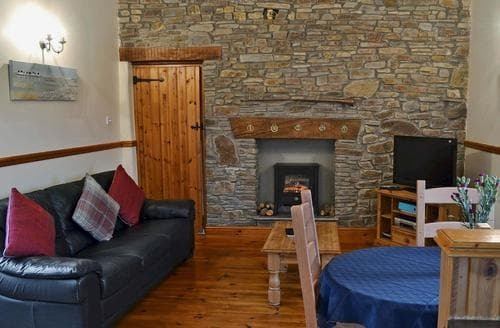 "Lovely cottage, very comfortable beds. The caretakers Chris and Kim were very kind in ringing me beforehand about location of key etc. The dogs loved the garden, and it was lovely to wake up surrounded by all the trees and birdlife.The problem for us really was the location and access, with a very long and steep garden approach which was very slippy in the rain, quite treacherous- to use the steps at the front of the cottage requires quite a trek down the very narrow and steep lane( with not enough room in the layby for 2 biggish cars.) Younger people would have no problems I'm sure, but I have recently had a knee replacement and found it hard going.Maybe this should be mentioned in the details in future so potential clients are aware.The garden and trees are delightful . Very peaceful and ideal if you want to get away from it all."